As Europe basks in the summer sun, we’ve kept the August edition light. Earlier this month, the Quantum Space Race took a big leap forward when the Chinese launched a satellite specifically design for secure quantum communications. We’ve been shortlisted for an EU Innovation Radar Prize and we’d love you to visit the awards site and vote for us. Finally this month, we look forward to some Key Events we will be attending across Europe and the rest of the world in the autumn. 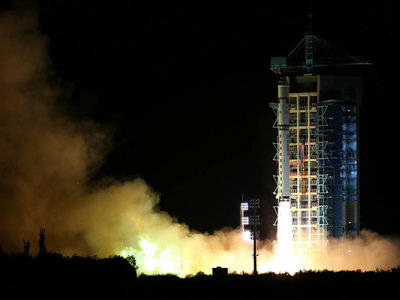 China has officially kicked off the quantum space race, becoming the first country to launch a satellite designed for highly secure quantum communications. 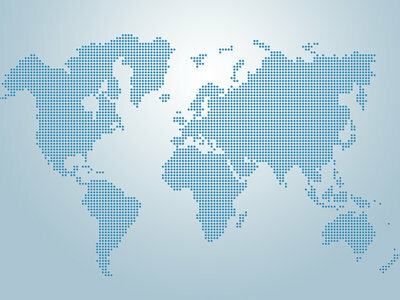 Although China have stolen a march on the rest of the world, the US and Europe are not far behind. Free Space QKD was pioneered in the US as far back as 2002. The Chinese satellite is designed to hold a low-earth orbit at an altitude of 500km, but European scientists are already working on plans for a geostationary satellite capable of quantum communication over a much greater distance. The ID120, our visible single-photon detector with more than 80% efficiency, has been nominated as a candidate in the EUs Innovation Radar Prize. 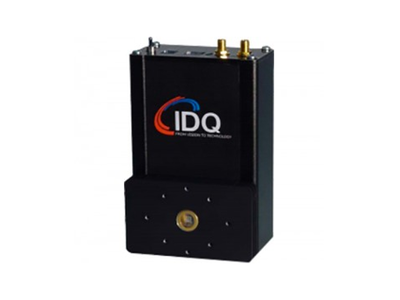 The ID120 is one of our leading photon counting devices and plays a key role in experiments for multi-photon entanglement, quantum memories and free-space quantum-key distribution. Throughout August, there is a public vote available on the awards site. Please take a moment to visit the Innovation Radar website and vote for IDQ. Thank you. August may have been a quiet time for events, but we will more than make up for it in September as we hit the road across Europe and North America. We are delighted to announce our sponsorship of DIGS Data Center Day, 15th September in Berne, dedicated to the Future of Cloud and Data Center Security.